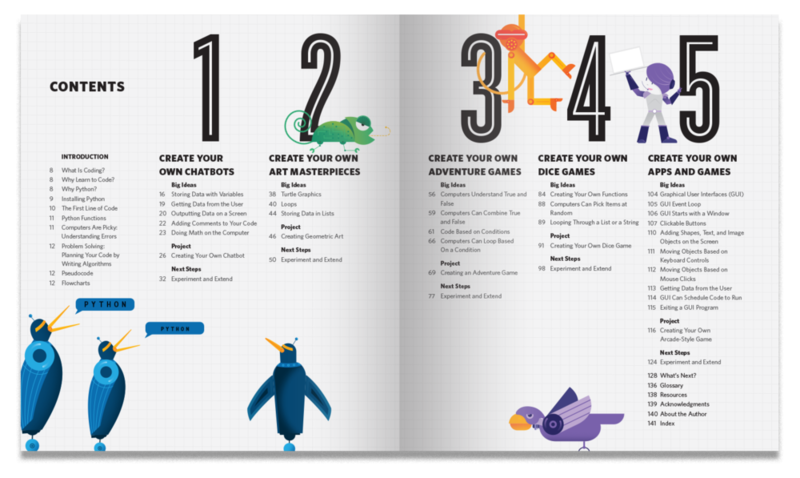 The Creative Coding in Python book provides you with easy-to-follow directions and fun, helpful illustrations to teach you how to create your own computer apps, art, games, and more. The book’s inspiration comes from teaching hundreds of classes on Python to middle school students as well as to teachers. 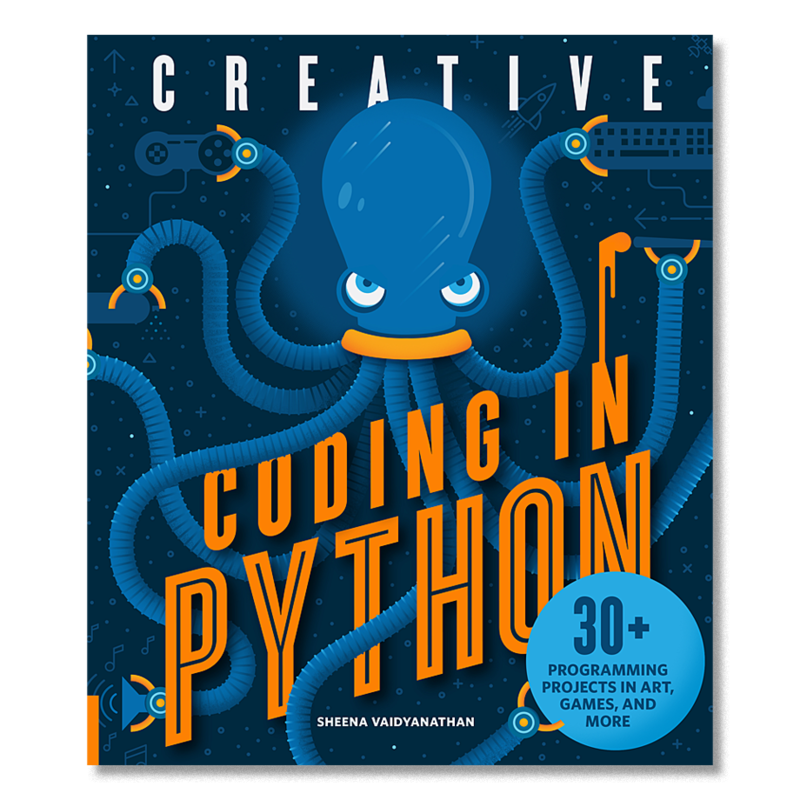 While the book is not designed as a formal textbook, it can serve as a fun classroom tool OR as a basis of a curriculum for any teacher using Python in their class. and use your powerful new skill of coding in Python. 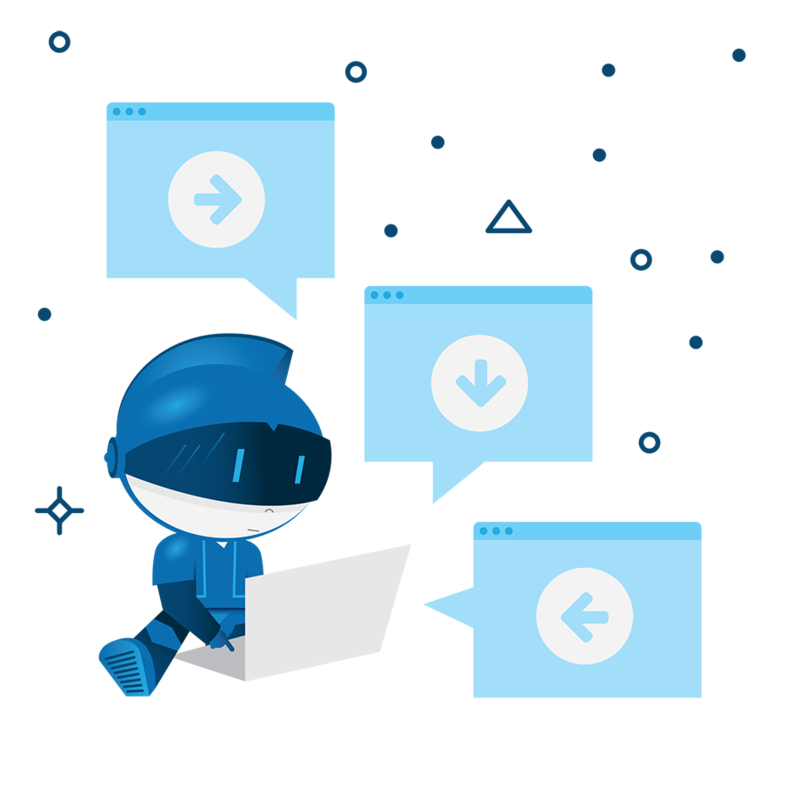 Python is easy to learn and use, it’s simple and powerful— a few lines of code can go a long way, and it's free and open source, making it one of the most popular coding languages in the world. 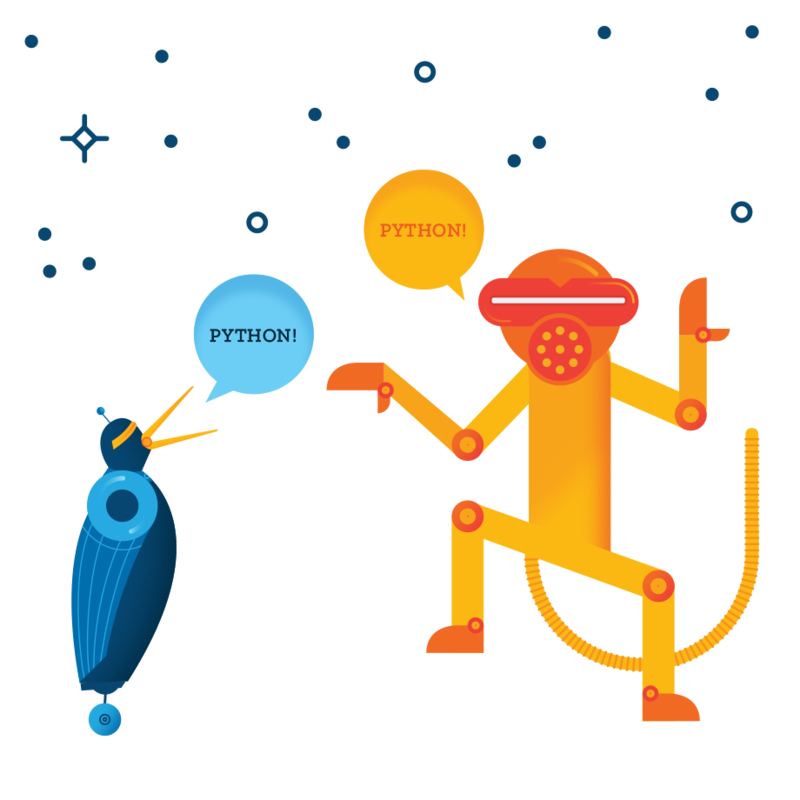 Python also runs anywhere, including Windows, Macs, Linux, and Raspberry Pi.